Pawsible Marketing Blog: The 'ins and outs' of packaging for your pet business product. The 'ins and outs' of packaging for your pet business product. 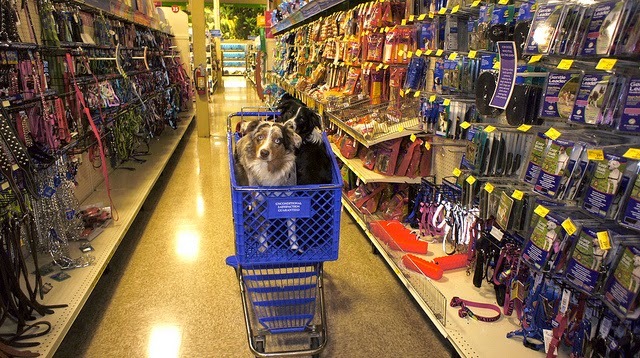 Walk into any pet store and you are instantly overwhelmed by all the products and services offered. With all of those products, good packaging can make or break a sale on the store shelf. That's why, today, we are discussing the importance and key elements you need to think about when developing, updating, or re-packaging your pet product. First and foremost, always put yourself in your customer's, or prospective customer's, shoes. What do they like, what don't they like, what 'speaks' to them for their pets, what concerns do they have about the type of product you offer? Take the time to do your research, either through a market research firm, or through your own testimonials, Facebook comments, reviews, forum searches or just a good bit of Google searching before you begin the process of packaging your pet product. This will help you in creating more powerful packaging that will grab consumer's attention and make the sale. As a pet product manufacturer it's imperative that your packaging grab pet lovers as they browse the various pet store isles. What is the goal of your packaging? What needs to be included on your packaging? A 'Wow' - creativity, innovation, texture, use of color, form, imagery and punchy text and call outs can provide your product packaging with just the right amount of 'Wow' to get noticed the quickest on the store shelf. Imagery - great use of imagery helps potential customers immediately identify with the product, it's use, and why they need it for their pet. Description - short and pointed descriptions shown prominently on the packaging help shoppers more fully understand what your product is, what it does and why they need it. Differentiation - competition in the pet industry is tough. This is your opportunity to quickly showcase why your product is superior without putting down the competition. Extension of your brand - you've spent a lot of time and effort (hopefully) thinking about your prospective customer, their likes, wants and needs, and identified elements to represent your brand that will 'speak' to your potential customer (and current customers) and build and increase sales. Don't miss this opportunity to utilize your packaging as your company's brand extension. Ingredients - if needed list it and list it fully. 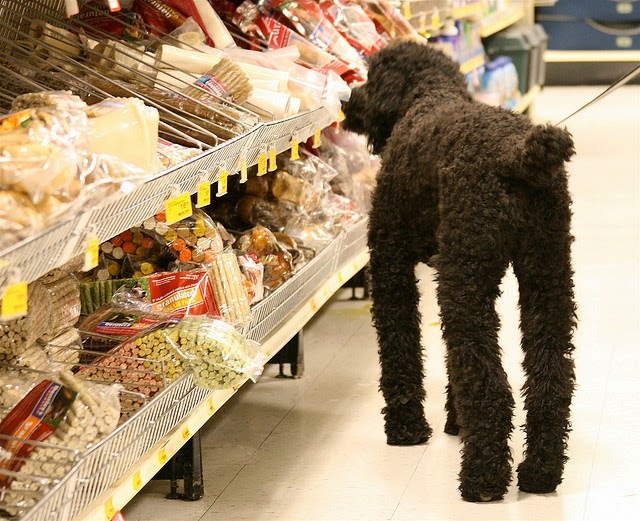 And for treats and foods list the guaranteed analysis for a more informed shopping experience. Instructions - always provide complete and easy to understand instructions on how to use your pet product. Company logo - your logo (unless you're a super brand like perhaps Facebook) is not the most important message to convey to your potential pet product purchaser. The most important item to relate is what it is, what it does and why they must have it for their pet. So while including your logo on your packaging is important, make it smaller...it's not the most important inclusion. Contact info - provide a way for customers to have easy access to how they can reach you, company name, phone, email, city, state and your Facebook url need to be included. UPC - for products to be sold in mid to larger stores, you will be required to show a UPC code on your packaging. Are you a green, eco-friendly focused company with products that are healthier? Then look 'green and eco-friendly,' and reflect that mission in your packaging to appeal to those individuals looking for healthier options for their pets. 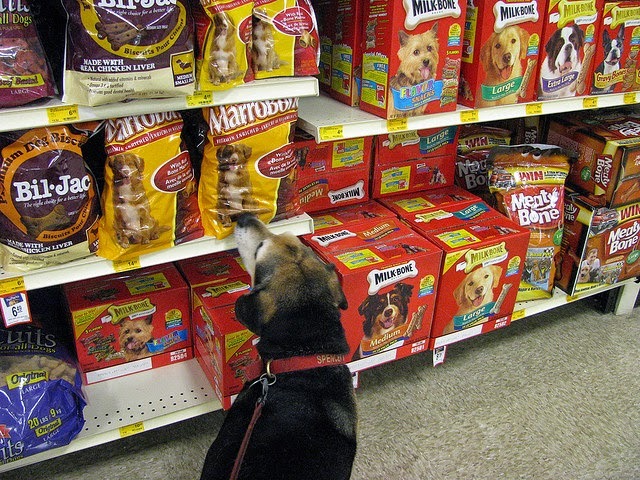 These consumer scanning the pet aisle will instantly know you are greener and healthier by the look of your packaging. Are your products highly stylized and geared toward the more affluent pet loving consumer? Be sure that your brand packaging is representative of what more affluent consumers want. Make it clean, with colors that express a higher end market like purple, gold and black. Make it highly stylized and expensive looking. By all means make certain that your package is as easy to open as possible and find that balance between secure packaging and easy-to-open packaging. More and more studies are showing that consumers dislike packaging that's very difficult to open and will immediate get 'turned off' by the product by association. 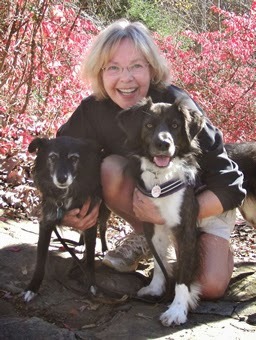 Pet loving consumers are focusing more and more on healthy, eco-friendly and greener options for their pets. This is a great opportunity to reach that important audience by providing recyclable and recycled packaging and indicating as such on your product package. Want to keep your pet product in front of consumers for the long haul? Provide consumer reusable packaging. For example: treats that are sold in a container that may be refilled and re-used for a wide variety of purposes will keep you in front of the consumer a long, long time. Complete disclosure. I can't stress this enough. The higher purchasing pet loving consumer wants to know what the ingredients are, and feel confident that they are safe for their pet. Provide full disclosure on your packaging to immediately put them at ease. Check the legalities. Does your product require any formal approvals by governmental agencies to showcase various claims or logos? Check. If your packaging doesn't showcase the product, then be certain that it is showcased visually through imagery. For example, if you need to box your product, make sure that your product image, enjoyed by a pet, is showcased prominently on the box. Make sure it fits on the shelf, or in some cases on hanging racks, end caps, or in showcase display cases. Photo credits: Living in Monrovia, Ted Van Pelt and Natalie Maynor.